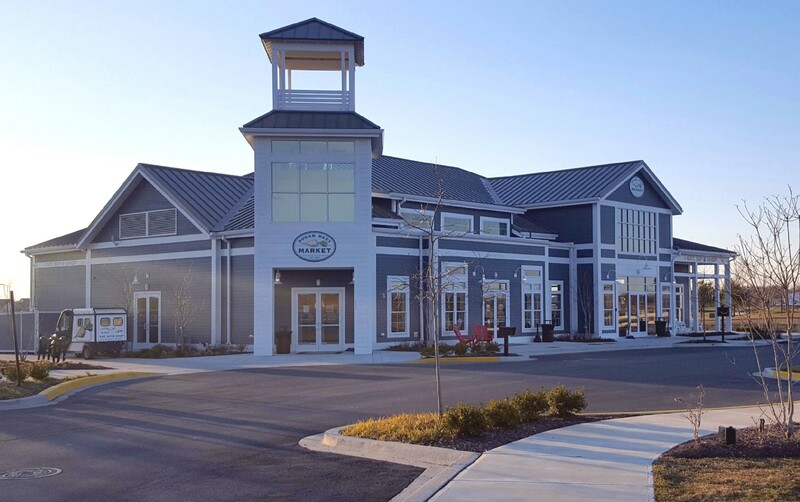 Our staff has over 75 years of experience working on commercial and residential projects on the Eastern Shore in Maryland, Delaware & Virginia. We are proud of our reputation as being one of Delmarva's most reliable and professional installers of drywall, sheetrock and acoustical ceilings in basements, kitchens, baths, new room additions and new home construction as well as in commercial renovation and remodeling projects that demand rigid attention to detail and scheduling. 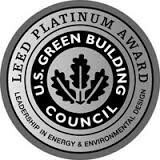 We work closely with every client on every phase of their project. Satisfaction is Guaranteed! or simply fill in this form and we will be in touch with you right away! 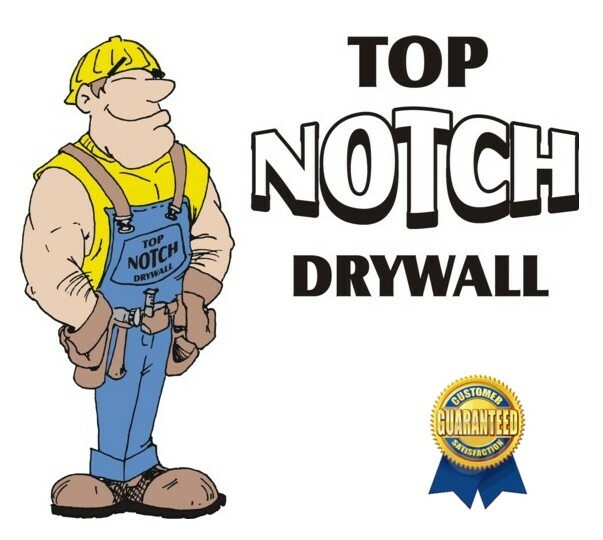 TOP NOTCH DRYWALL offers a wide variety of services to homeowners, developers and businesses throughout the mid-Atlantic region. You can request more information by filling in the form below or by calling 410-860-8782. We look forward to hearing from you.